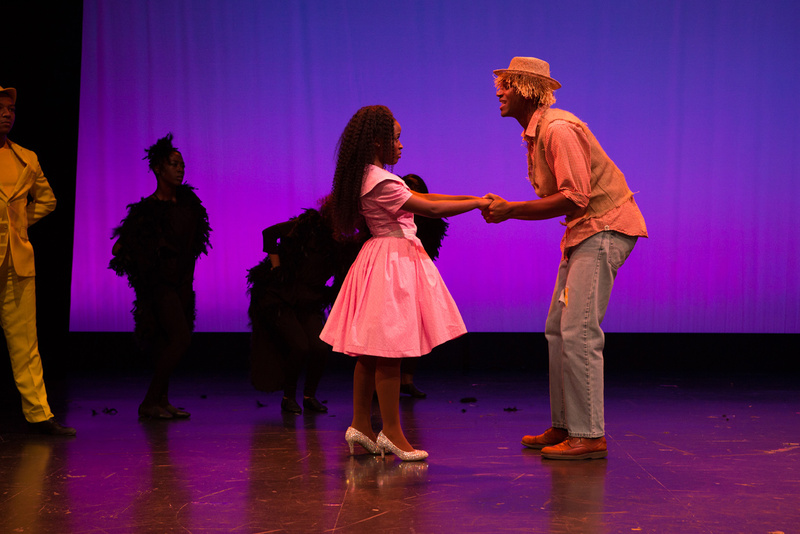 “Ease on Down the Road” to this magical, Tony Award-winning Broadway musical. 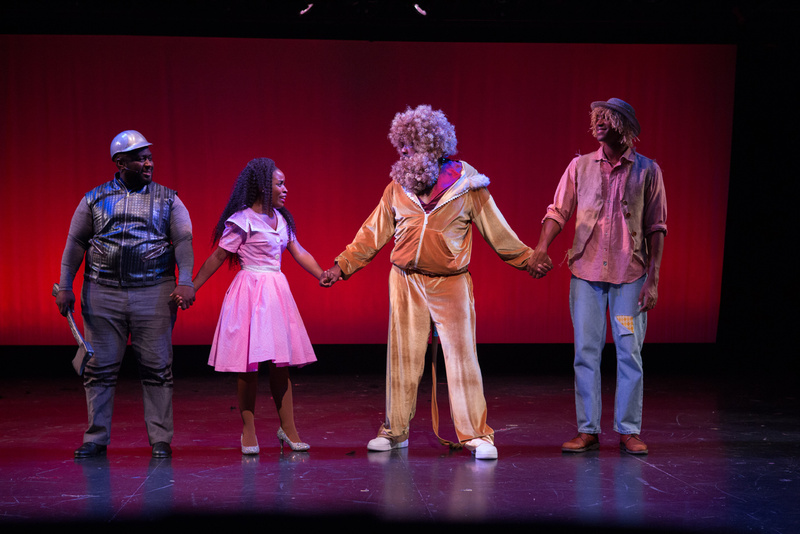 Loosely based on the original Wizard of Oz story, this version is a big, splashy, soulful rock happening as seen through the African-American lens. 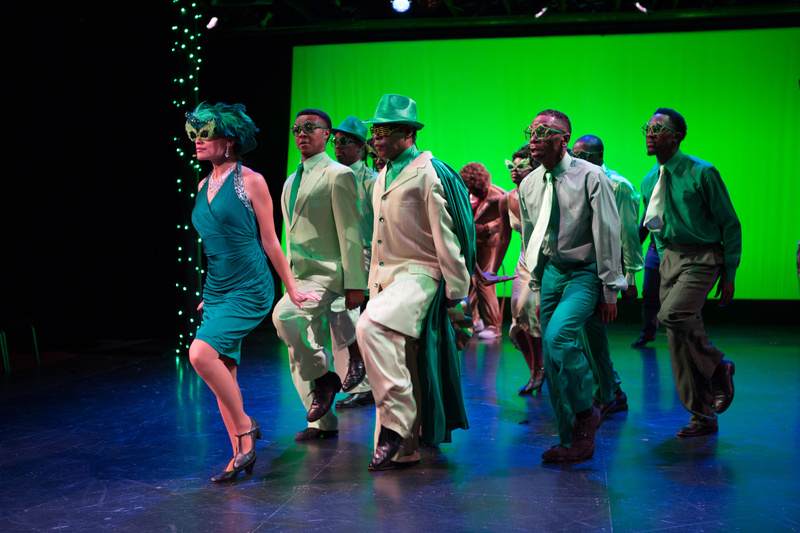 The marvelous Motown sound and fast-paced action will have you believing that anything is possible. 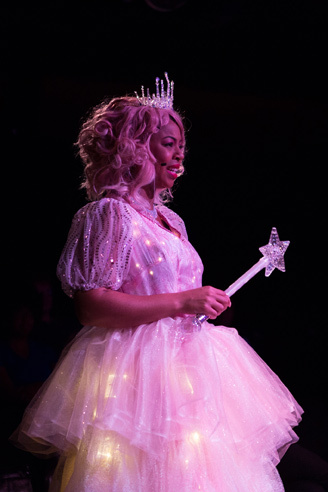 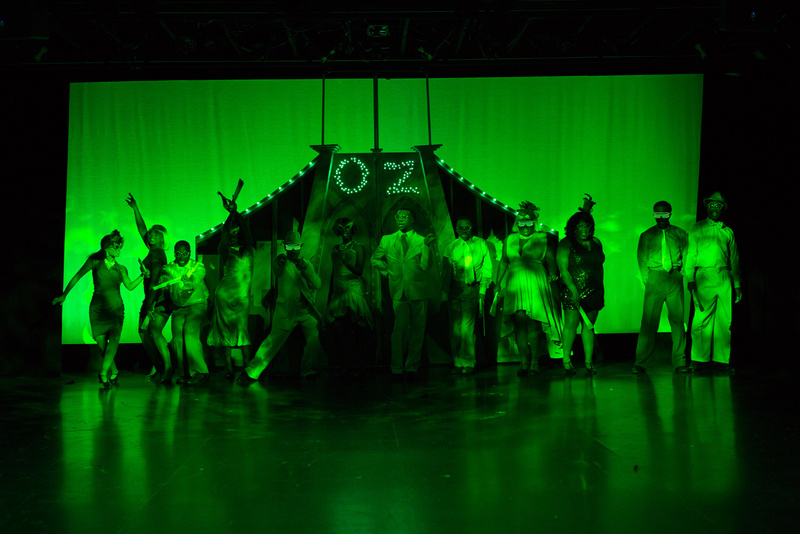 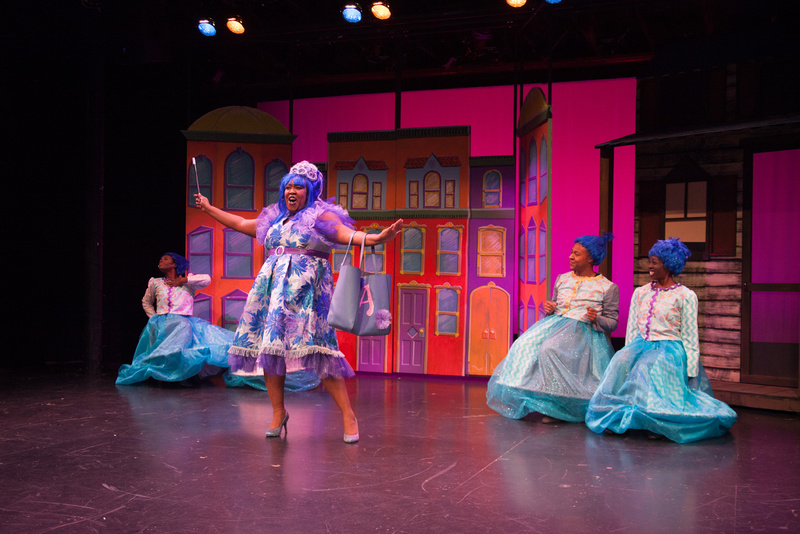 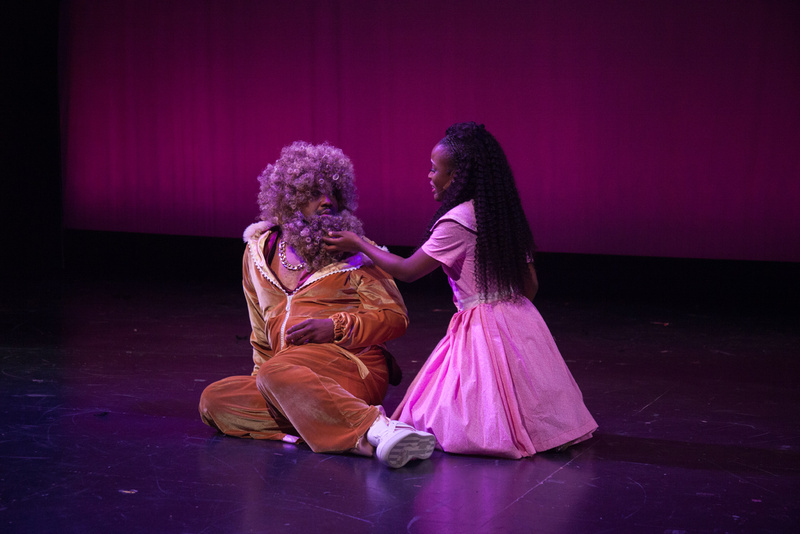 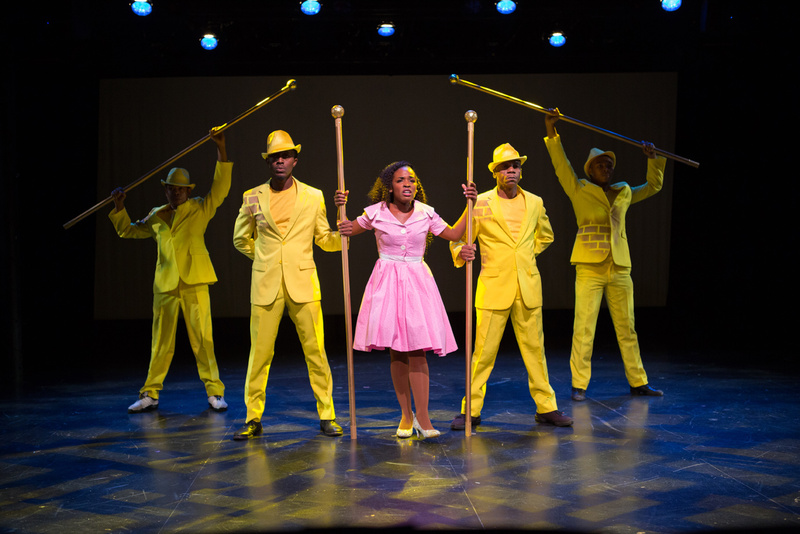 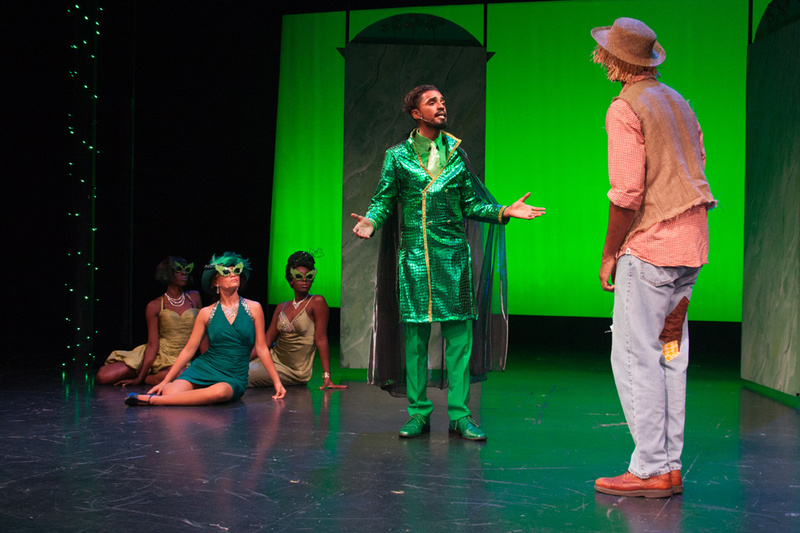 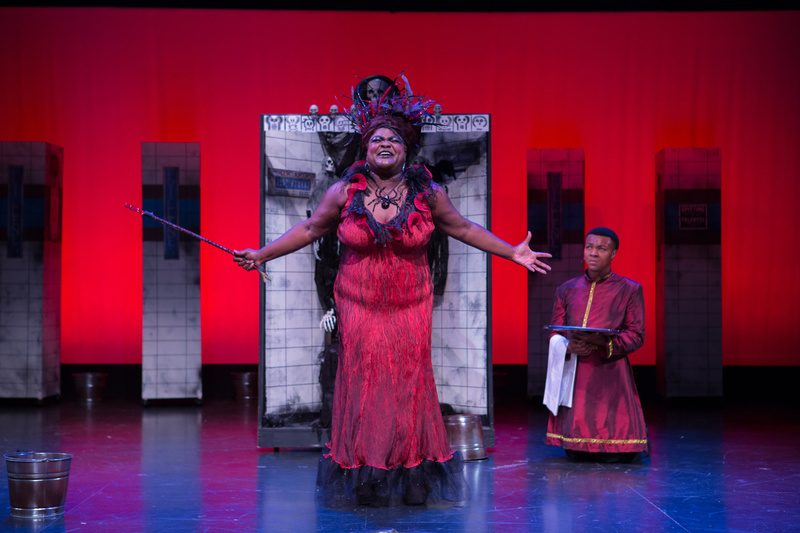 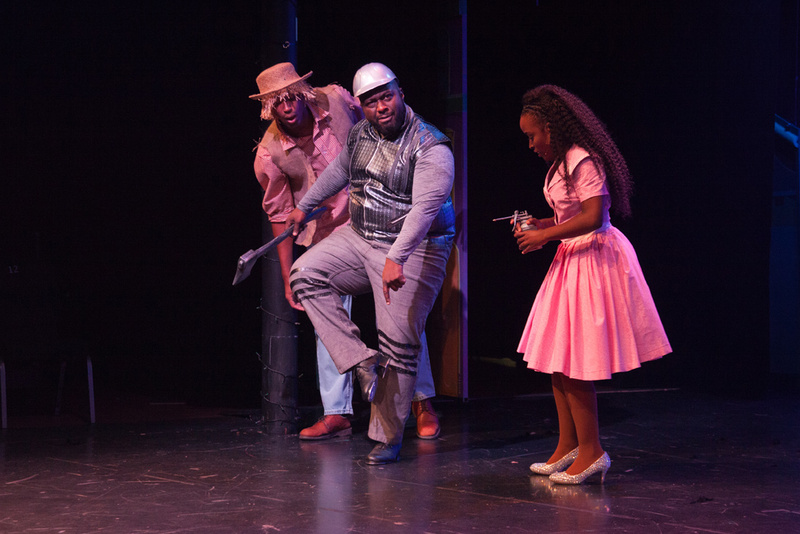 VIDEO: See excerpts from The Wiz!